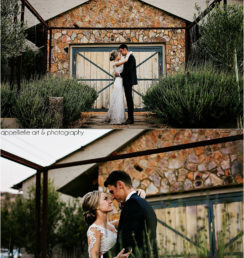 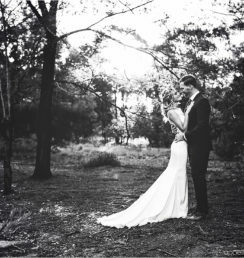 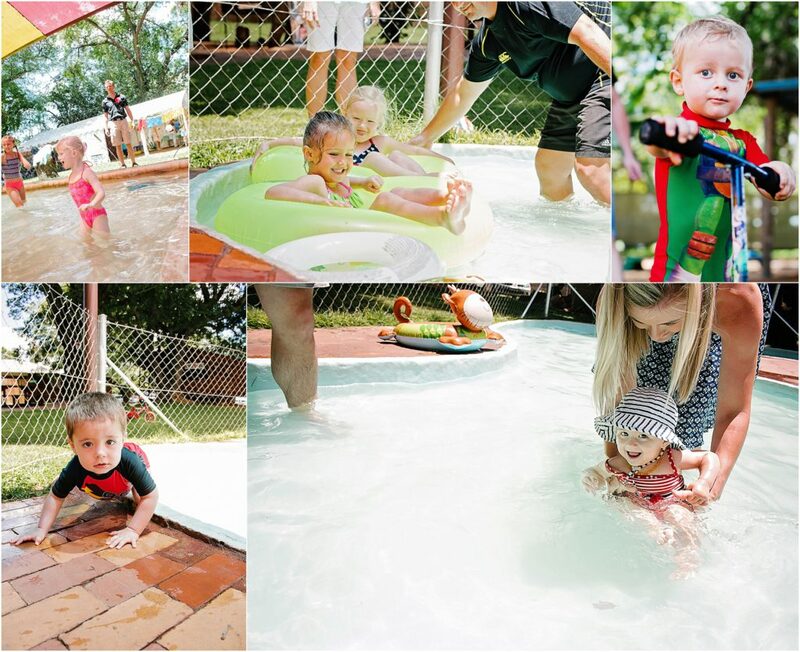 It was such a lovely warm summers day for celebrating at the pool!! 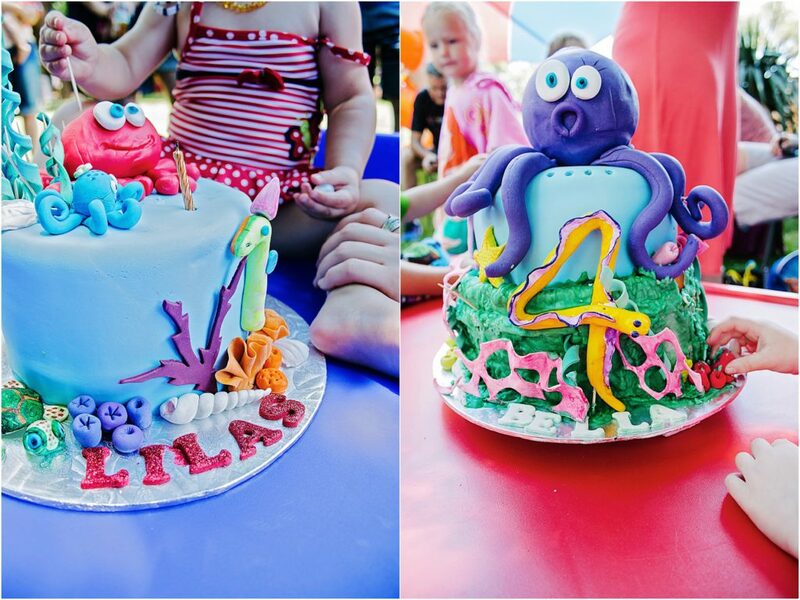 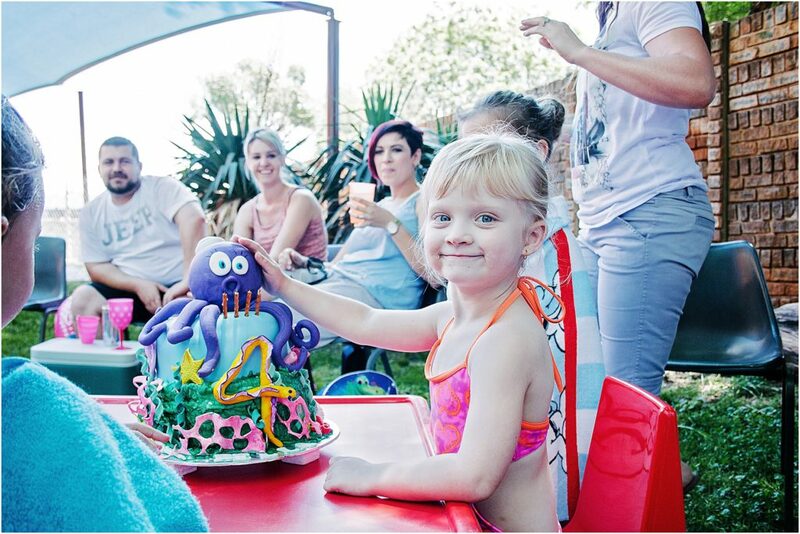 Izabella turned four years old while her cousin, Liannay turned the big O N E!! 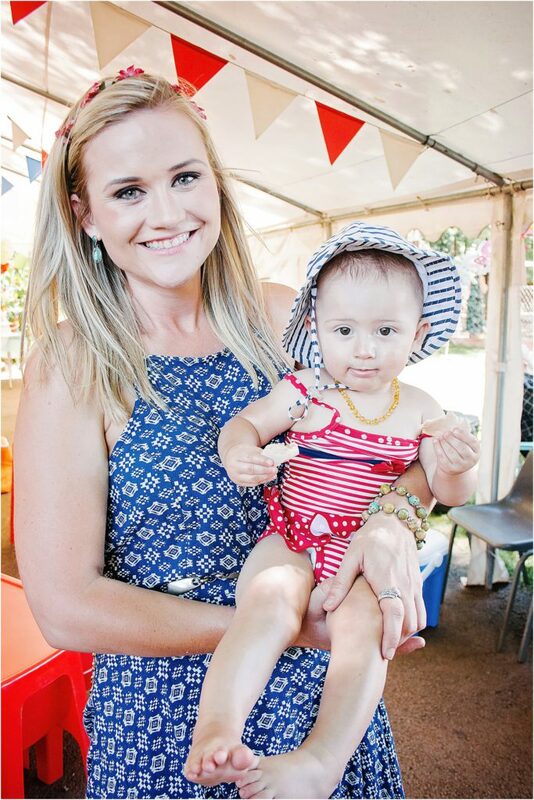 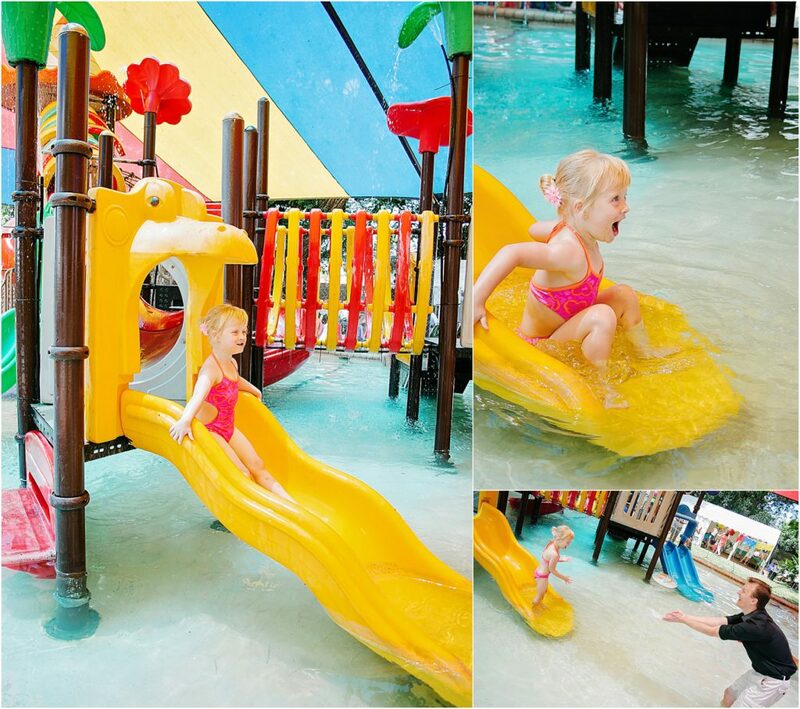 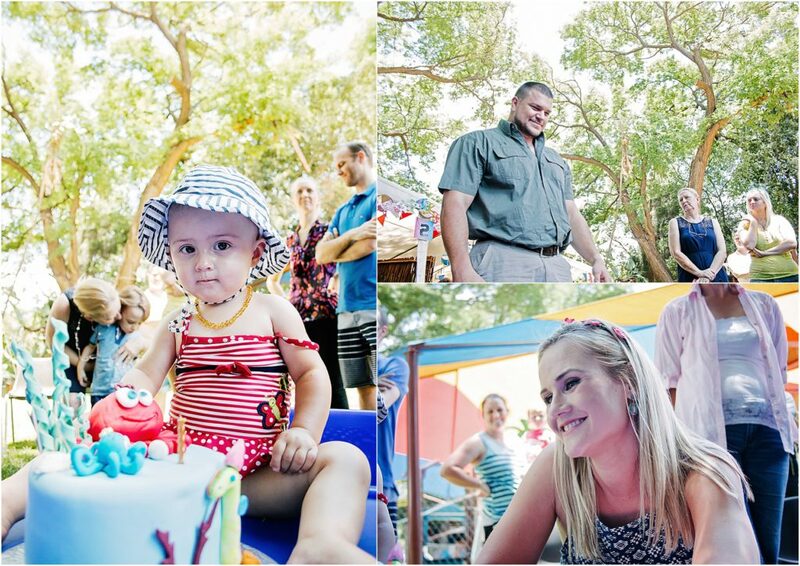 and what FuN they both had at their Hawaii/Beach theme’s birthday bash at Splish Splash in Montana, Pretoria North. 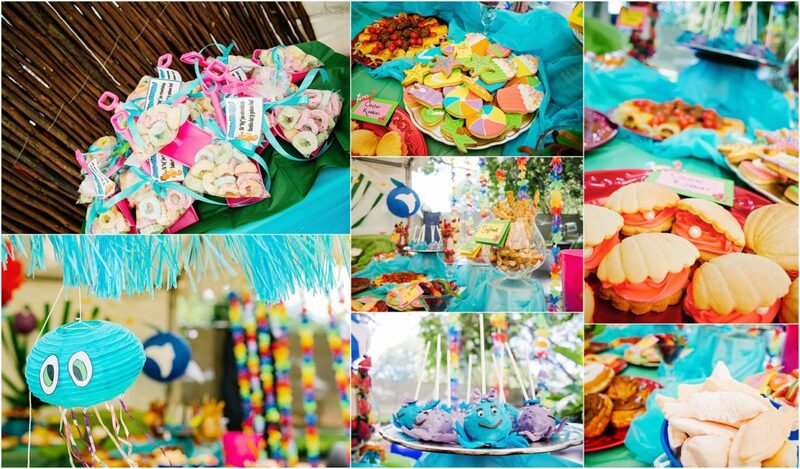 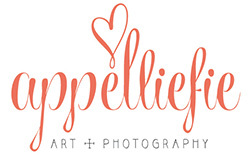 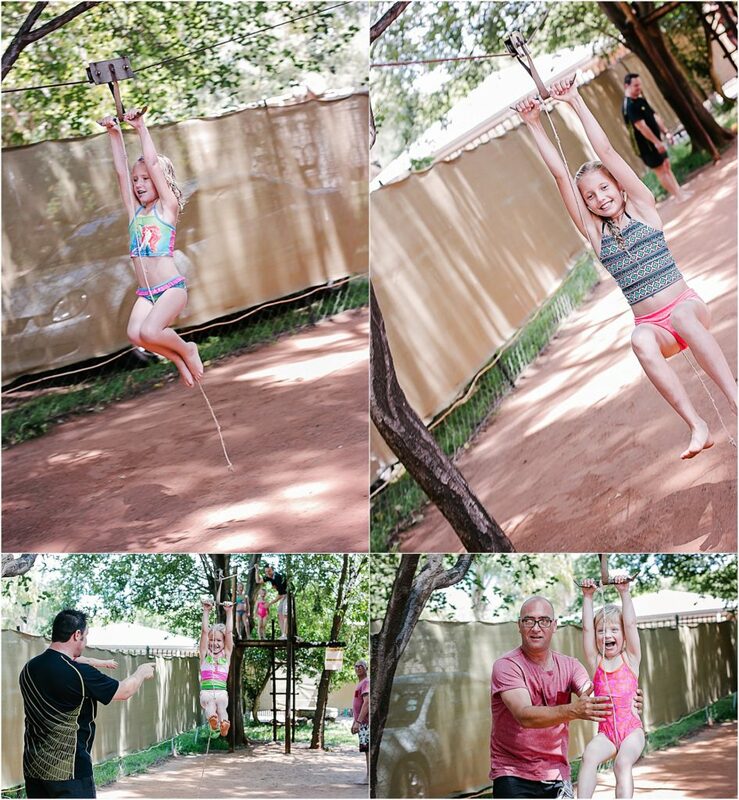 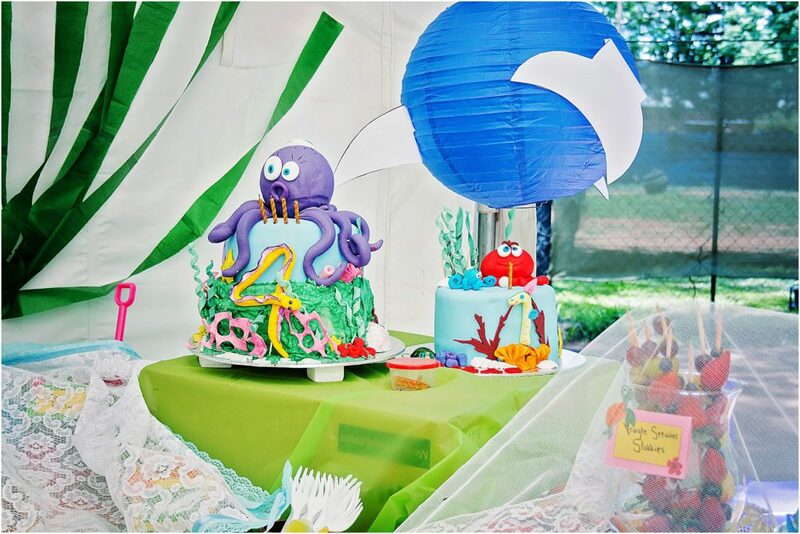 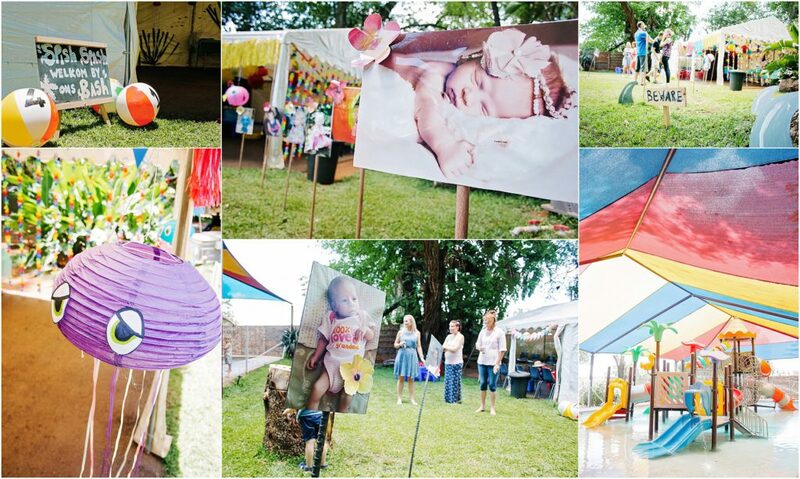 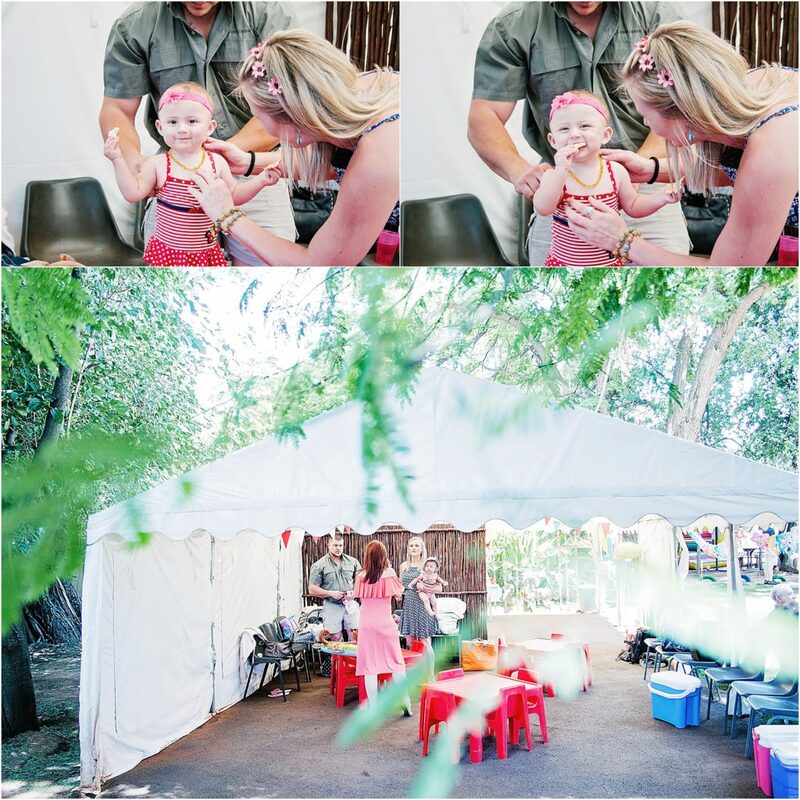 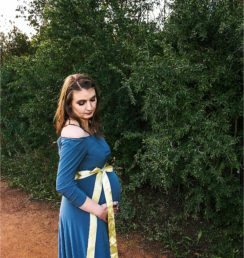 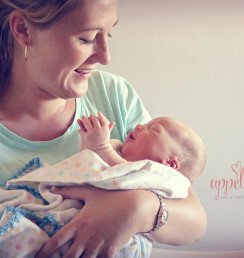 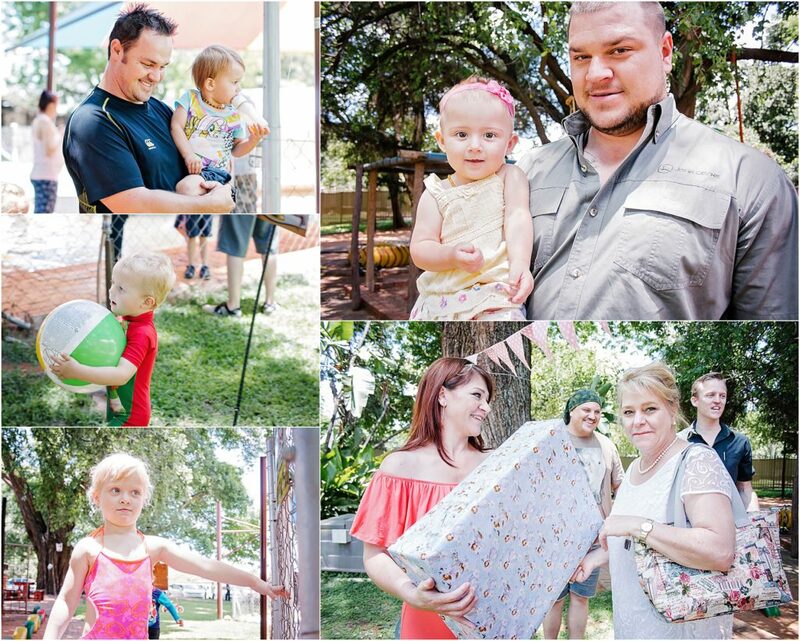 Their family and mom’s truly did so much effort to make the day perfectly beautiful and fun for their precious little ones! 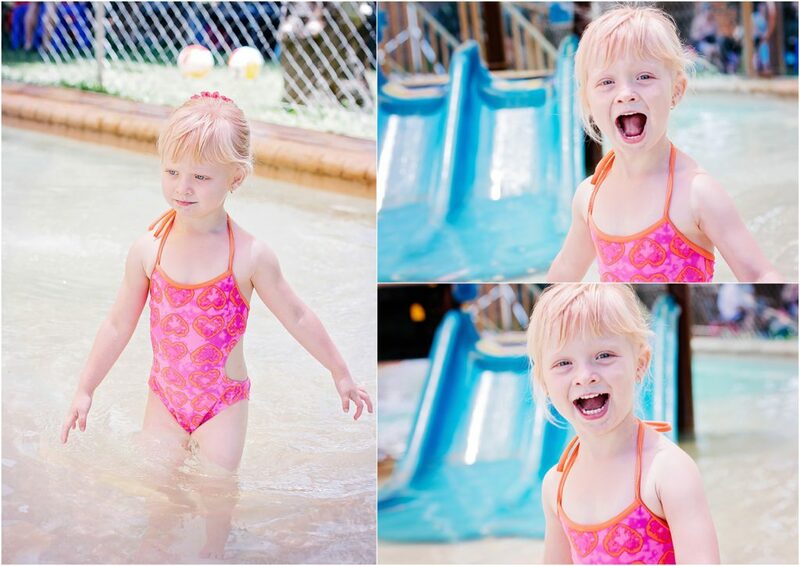 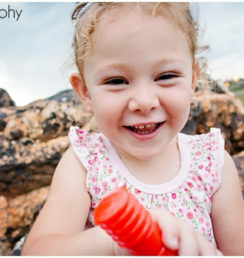 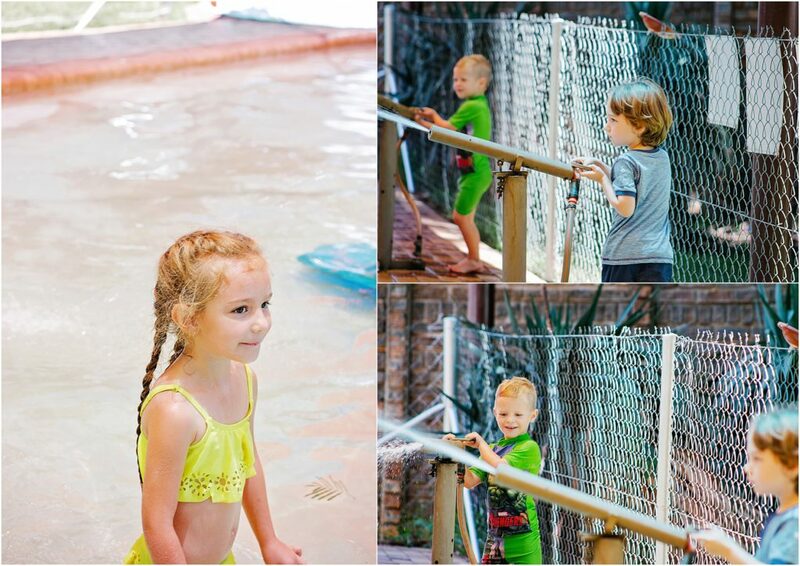 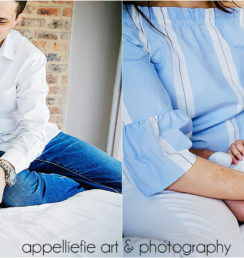 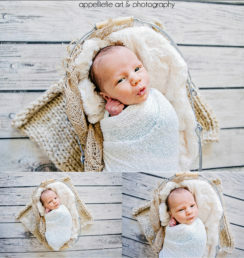 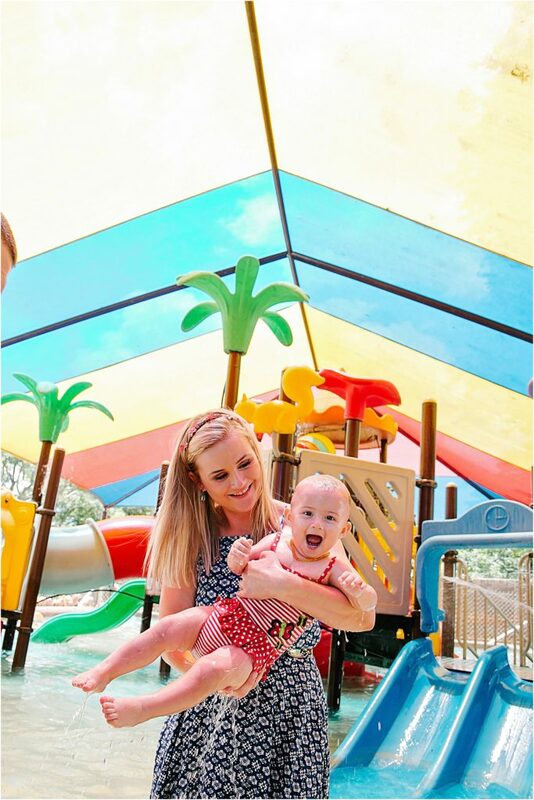 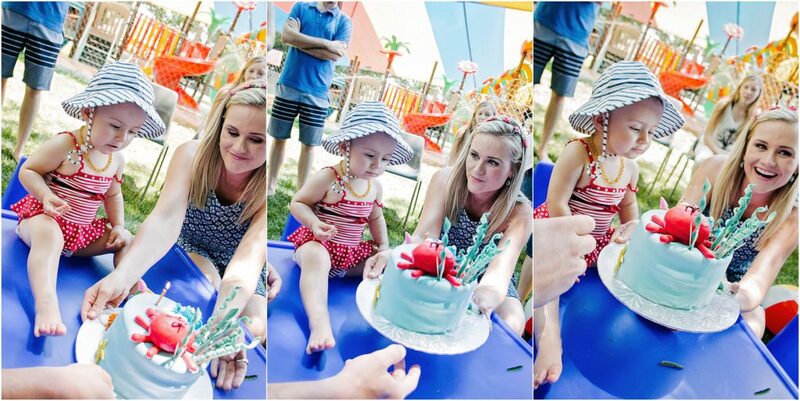 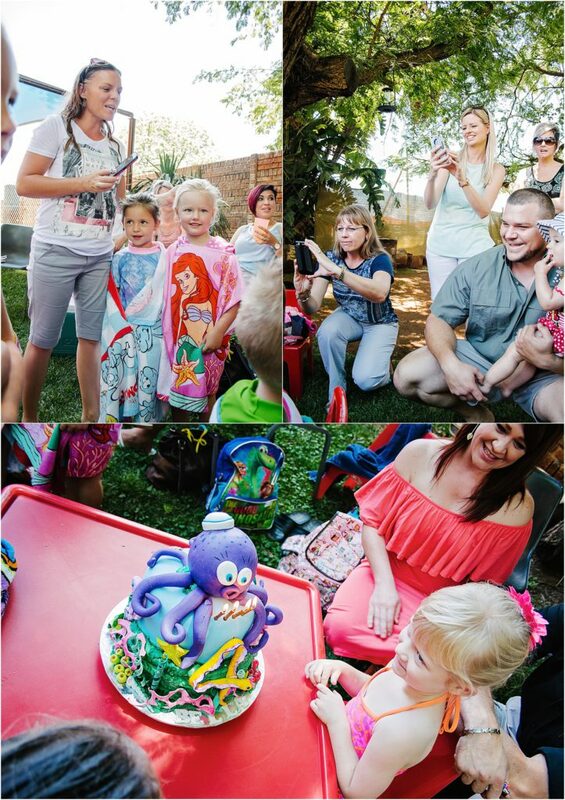 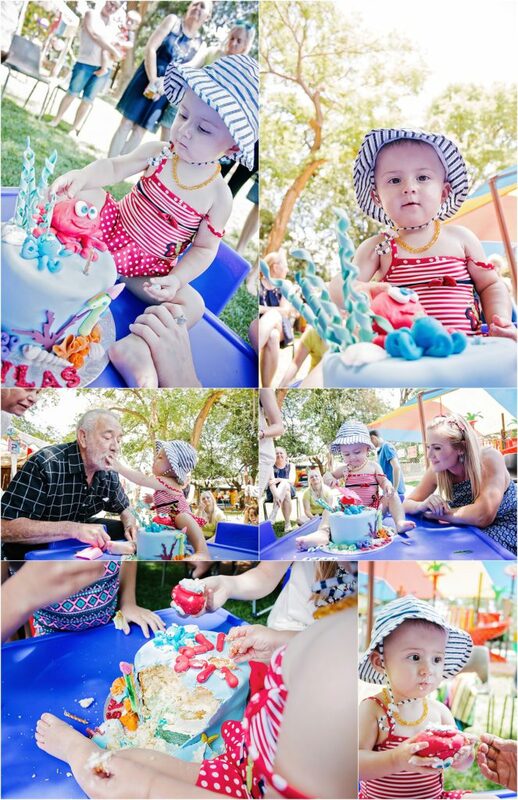 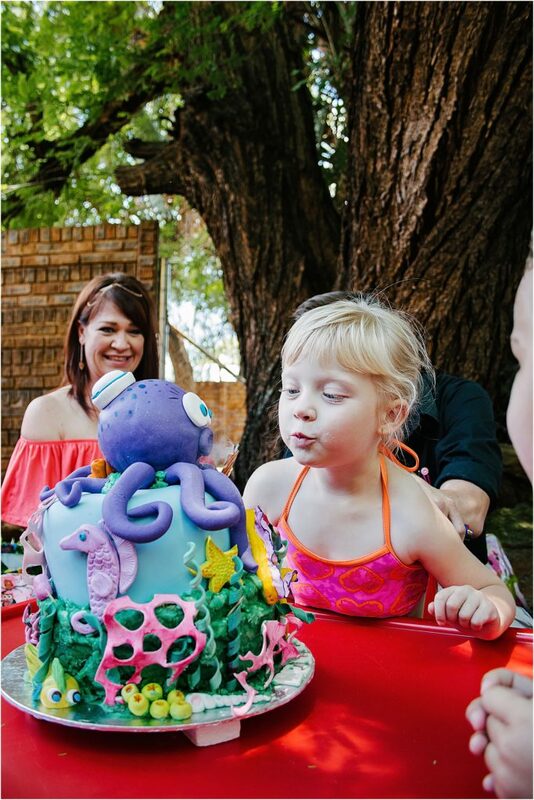 Birthday Family Fun at the poolside / capturing these precious little one’s celebrations was a fun day!